Authentic Christmas nativity sets from Italy to brighten your festive décor. Italian Christmas nativity sets are one of the most popular holiday traditions from Italy. 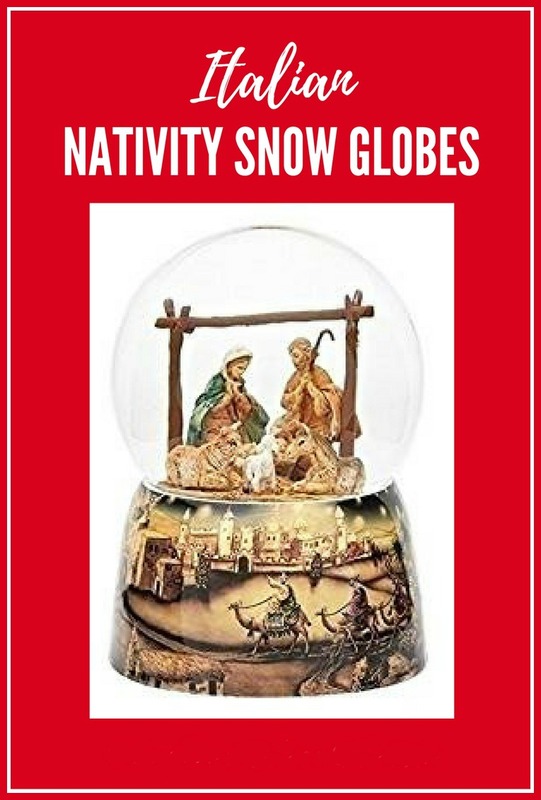 We have a whole range of Fontanini nativities, from large outside displays to small snow-globes. 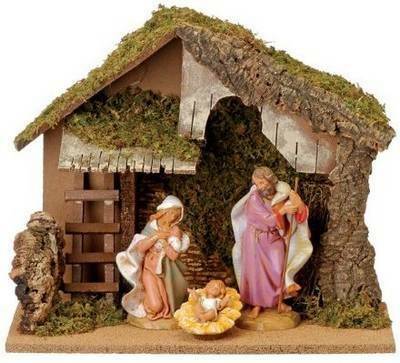 The best and most reliable seller of these Christmas nativities we have found is Amazon. They deal through the only licensed Fontanini seller, Roman, and their prices are the lowest we know of. Click on the heading of each section, or on the picture, to go to a page with more detailed information. Be careful if you decide to buy elsewhere - there are some imitations out there which are not from the authentic Italian company. Please note that at the present time these nativities can not be bought outside the U.S.A. - there are currently no licensed distributors anywhere else. 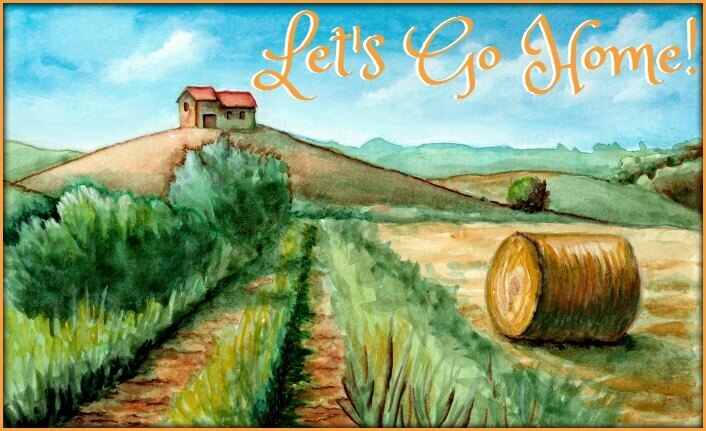 The only other way of buying them is to go to Italy, where they are freely available! Looking for the ideal smaller gift to light up someone's life at Christmas? you've just found it! And starting at just $30, they make an ideal stocking-filler - yet they will give pleasure for years to come. Click here or on the pic to go to our page where we describe each of them in more detail. but don't delay - these are always a Christmas favourite and they sell out quickly. This basic nativity scene comes complete with seven figurines from the popular 5” high set. The beauty is that it can be added to year on year from more than two hundred individual Fontanini figurines. Particularly appropriate for families wanting to keep their Italian roots alive, this set will become a much-loved family heirloom for generations to come. 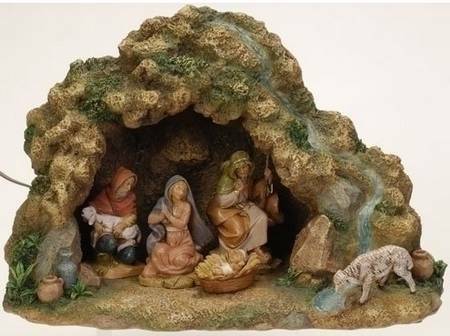 This beautiful back-lit nativity is set in a cave or grotto rather than a stable, reflecting the historical fact that the tradition of Christmas nativity sets began with St Francis in a tiny cave in Italy. 10” high and 14” wide, it will take pride of place in any home for many years. 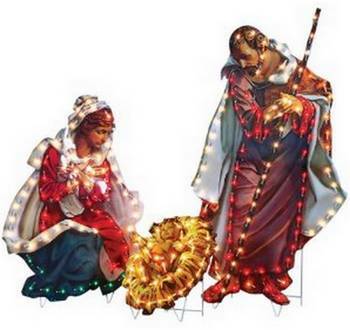 If you’re a little taken aback by the cost of the individual outdoor Christmas nativity sets, try one of these all-in-one displays. Four feet high and brightened by built-in lights, add some Italian Christmas traditions to your external yard display which will be the talk of your family and your neighbourhood! This page gives you all the background you need to know about the Italian Fontanini company, whose nativities are the most well-known and collectible throughout the world. You’ll learn what they are, how they’re made, where to find them, and how to tell an original from a copy. 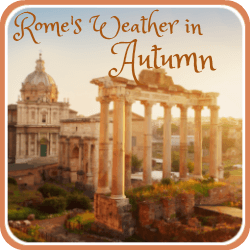 Are you planning to be in Rome in December of January? 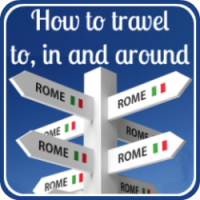 If so, you’ll be lucky enough to see Italian Christmas traditions first-hand. 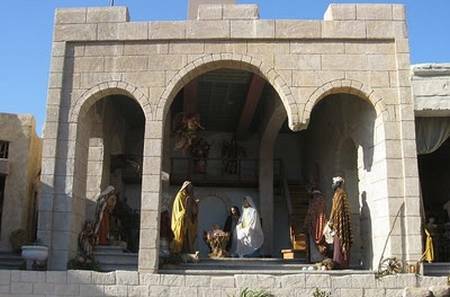 Between early December and 5th January you’ll find the most amazing outdoor nativity scenes throughout the city. 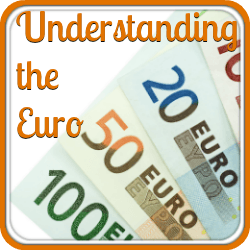 This link will take you to a page telling you where to find them and which are the best. Looking for other Christmas gifts? 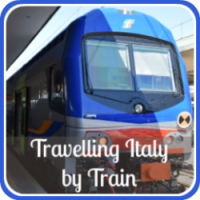 Want to give a special Italian gift? The Imperia SP150 is the best pasta maker on the market, and not expensive. A must-have for anyone who loves Italian cooking.